Today’s igloos were found on Bunny Hill at 10:00am. 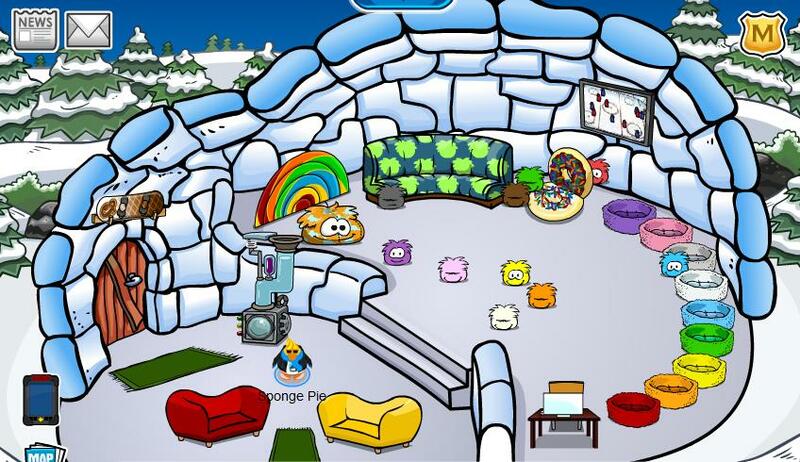 This igloo belongs to Cutie519. I like it. Sort of a cafe theme going on there. 8/10! 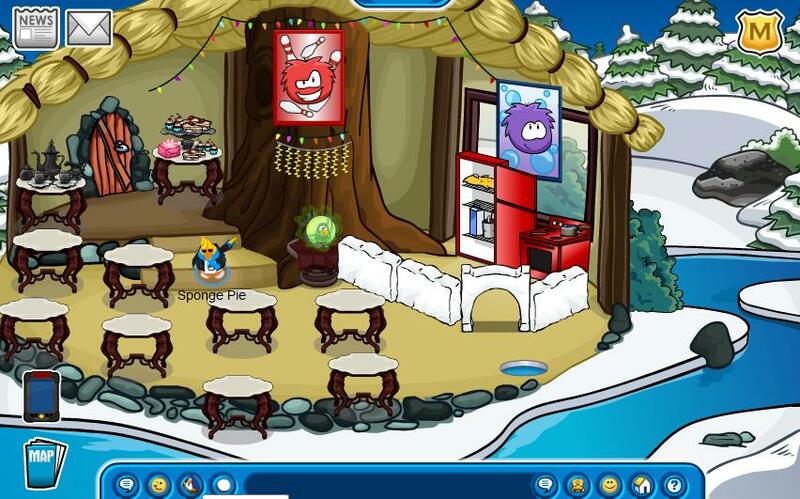 The next igloo belongs to Ivy25. I like this one, too! It’s simple, but appealing. Nicely done! 8.5/10! This entry was posted on March 12, 2011 at 10:09 am and is filed under Igloo Rates. You can follow any responses to this entry through the RSS 2.0 feed. You can leave a response, or trackback from your own site.